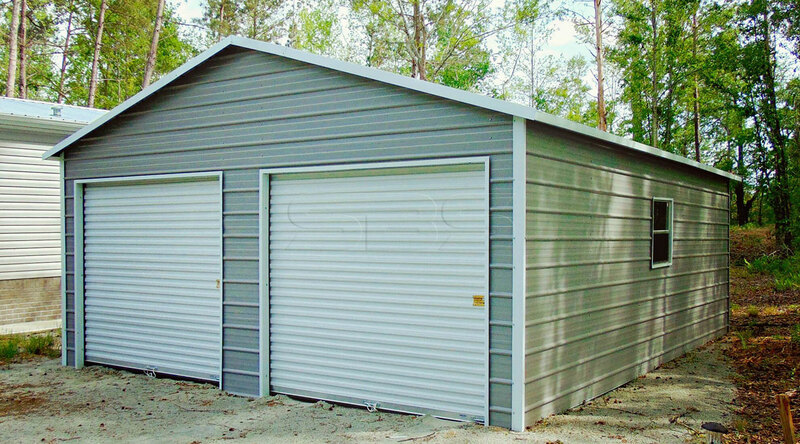 House of Stars has been in the metal structure business for more than 30 years. 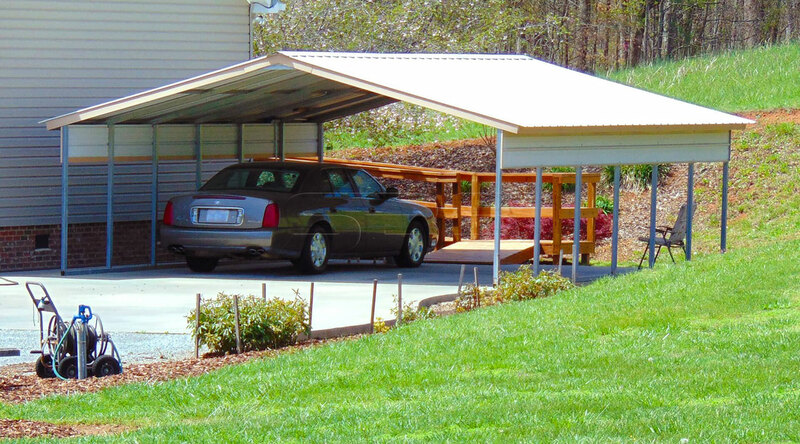 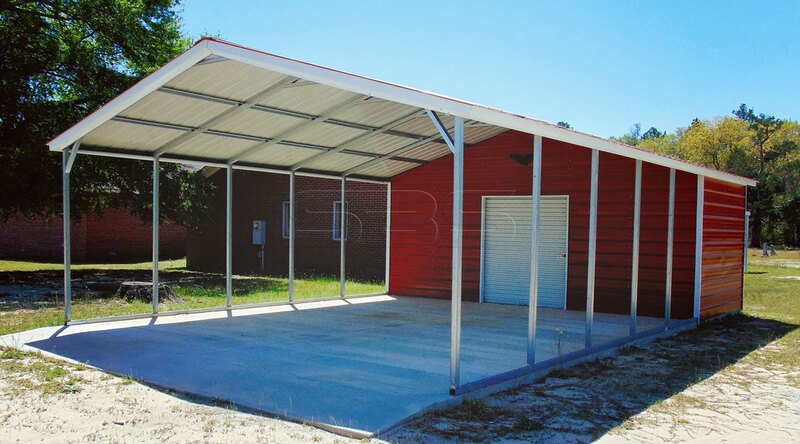 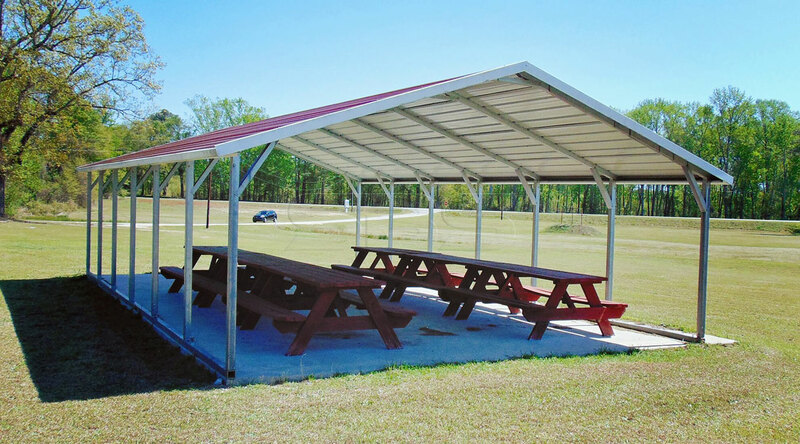 Through our manufacturer, Steel Buildings and Structures, Inc., House of Stars offers a variety of installed building packages that include metal carports, metal garages, RV carports, RV & Boat covers, metal barns and buildings. 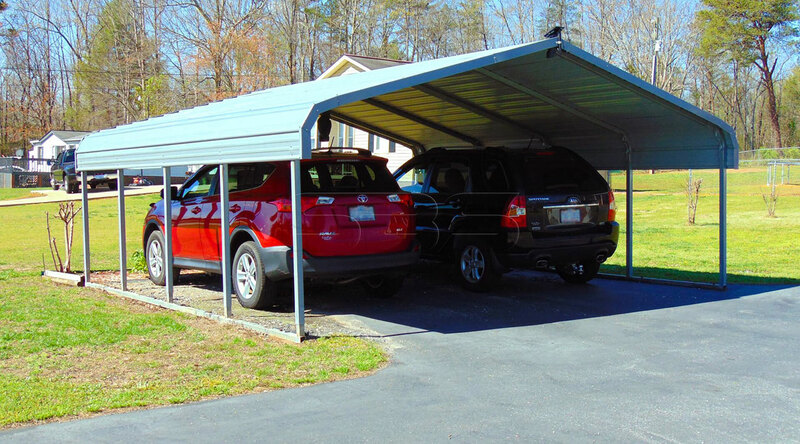 We help you cover and protect everything and anything you care about.